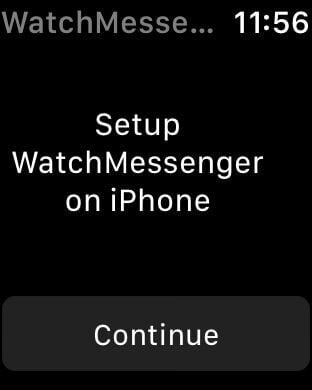 WatchMessenger is the best way to connect your Facebook messages to your Apple Watch! 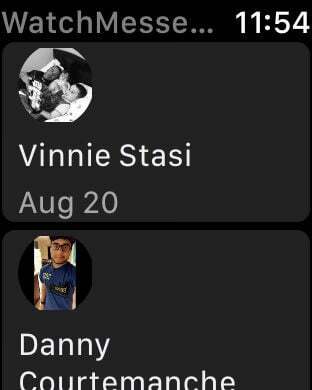 Always stay in the loop with friends and family no matter where you are. Friends don't wait around, you shouldn't either!